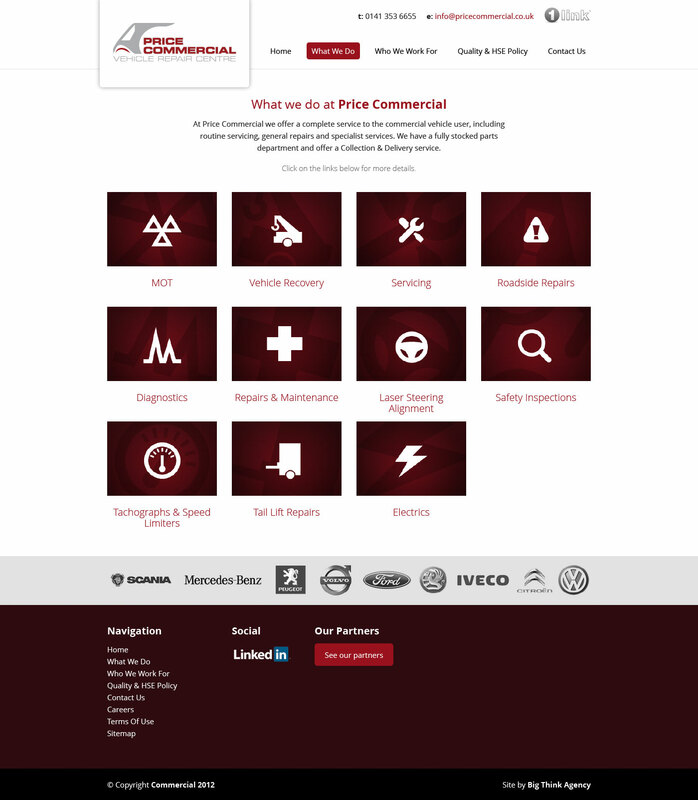 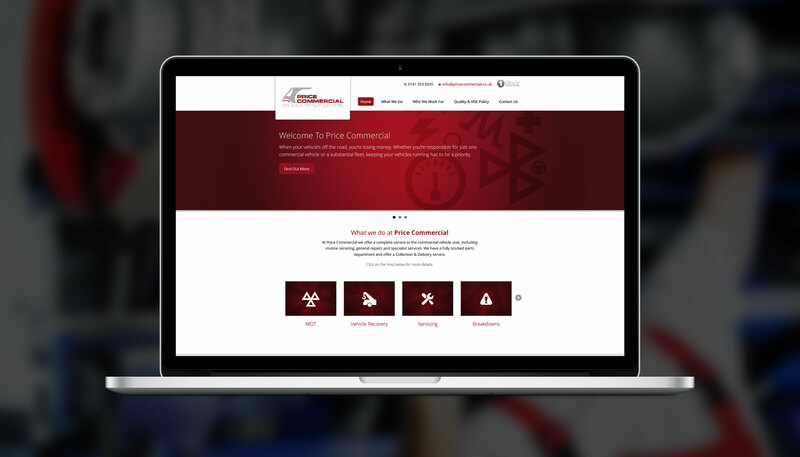 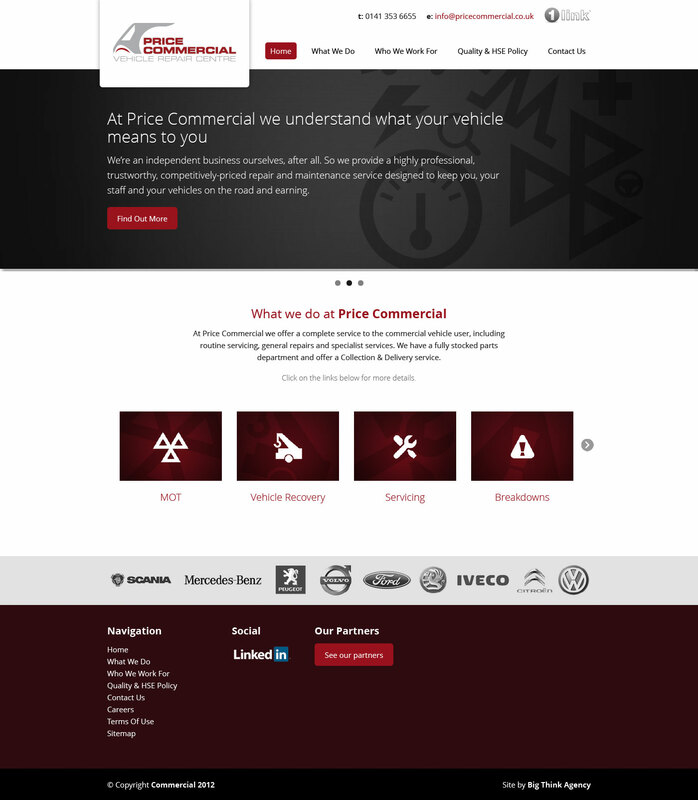 At Big Think Agency I designed and built a new website for Price Commercial. 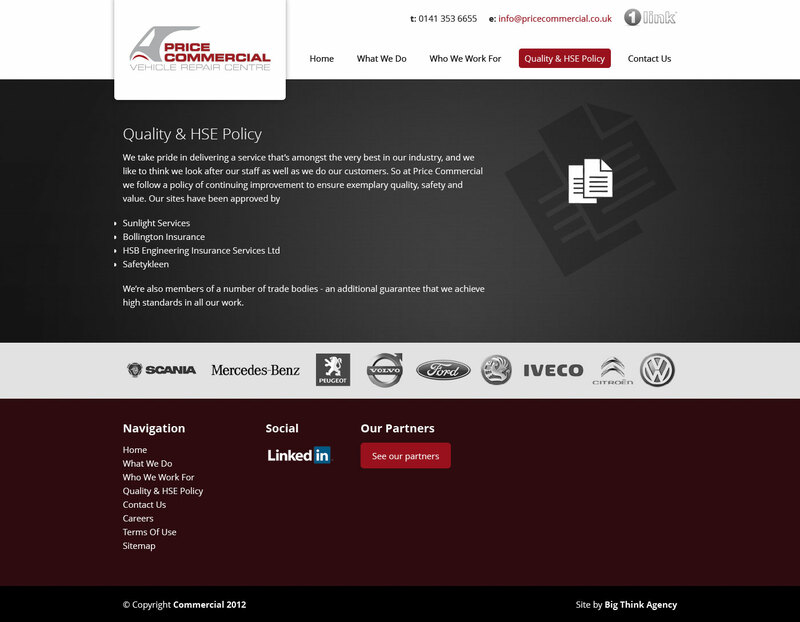 The main purpose of their new website was to display boast their service offering and to show the number of well known clients they do work for. 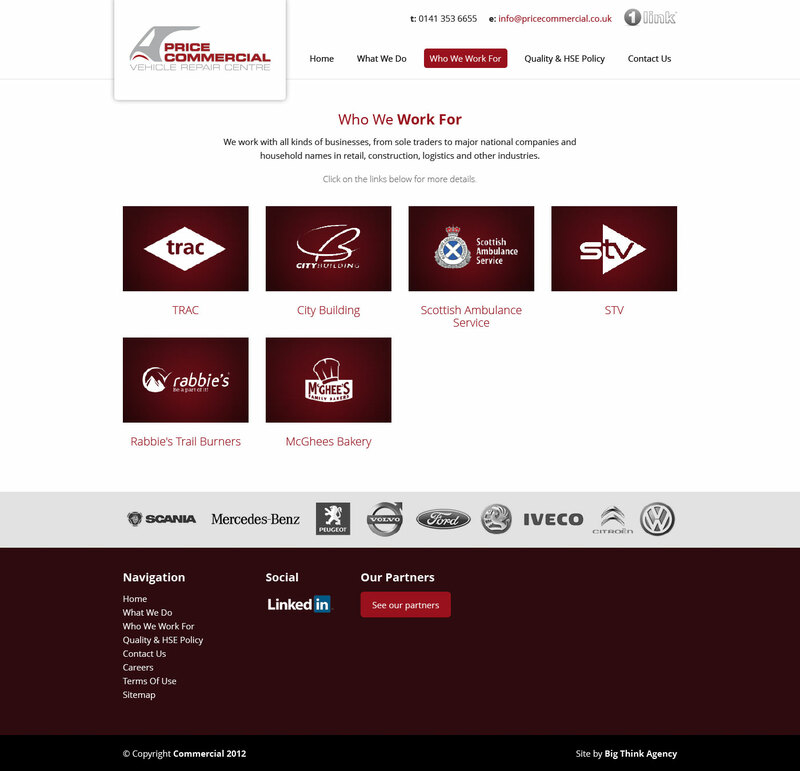 The modern design with rich background images helps modernise the company's image. 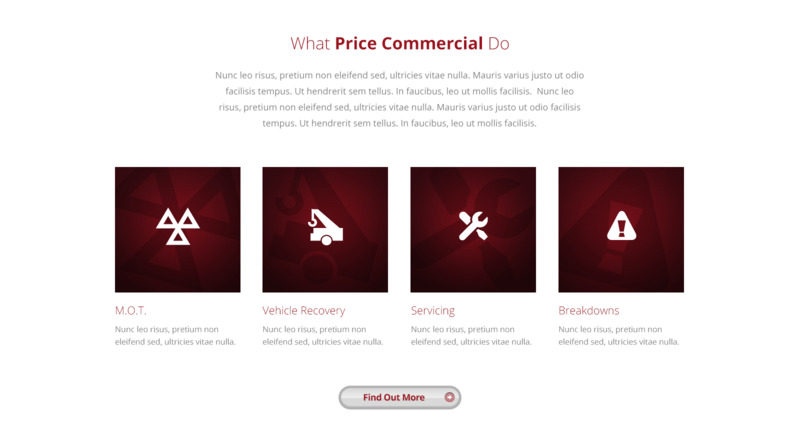 single page client and services views help simplify the user's journey through these sections.